Despite being home to nearly 1,000 threatened animal species, Queensland has one of the smallest percentages of land listed as national park in Australia. 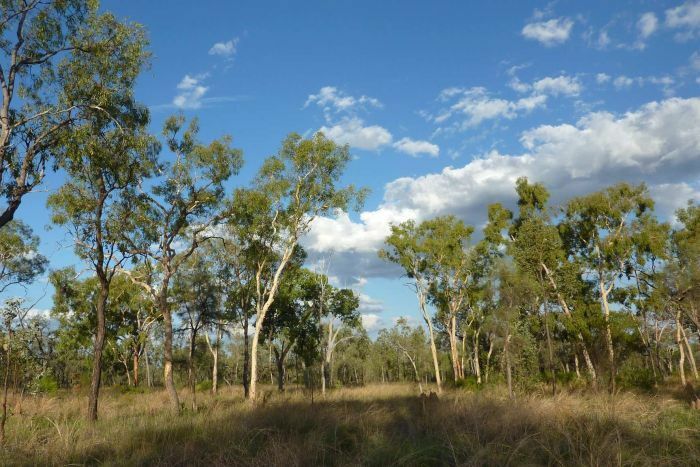 Although the Queensland Government has committed to ensuring that 17 per cent of the state is covered by environmental protection by 2021, conservationists argue that these areas need to additionally be protected against resource extraction. Martin Taylor, a conservation scientist with the World Wildlife Fund, said even in a suburban nature reserve you can find up to 200 species of birds. 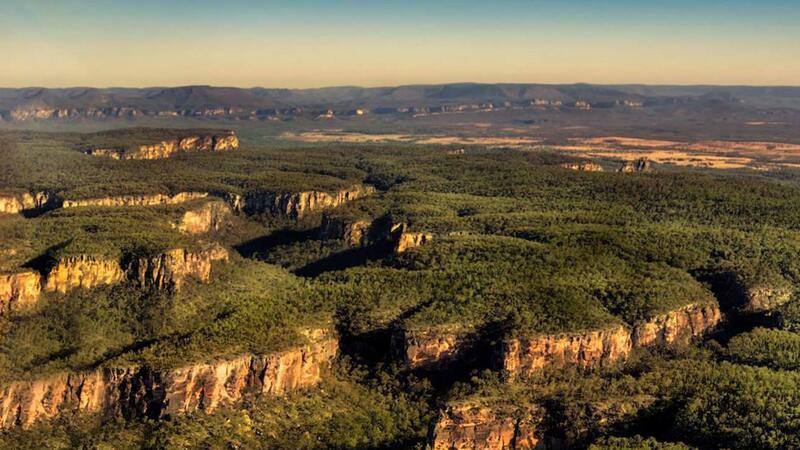 But he is more concerned about large swathes of unprotected land like the Brigalow Belt, which extends over millions of hectares from Townsville in north Queensland, right down to the New South Wales border. 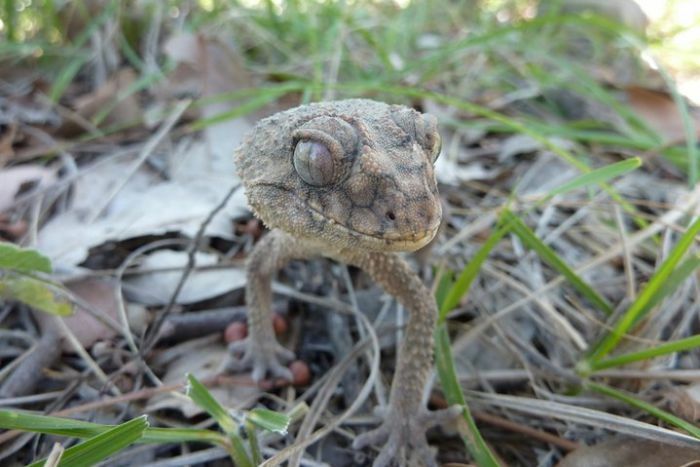 “There’s a host of reptiles that are endemic there — only found in the Brigalow Belt. There’s a butterfly that’s only found in the Brigalow Belt that’s endangered. Mr Taylor said national park status would give the necessary protection to conserve animal habitats. “I just don’t understand why the Government doesn’t have a huge budget to buy new national parks, because national parks generate tourism dollars. In Queensland only 8 per cent of the state is covered by some sort of environmental protection, compared with 23 per cent in Western Australia and 42 per cent in Tasmania. And just a fraction of Queensland’s protected areas are designated as national parks — the only level of protection that bans mining and forestry development. Laura Hahn from Queensland’s National Parks Association said “nature refuges and other protected areas certainly provide a contribution, but they’re not protected from resource extraction. The Bimblebox Nature Refuge is in central Queensland’s Galilee Basin. 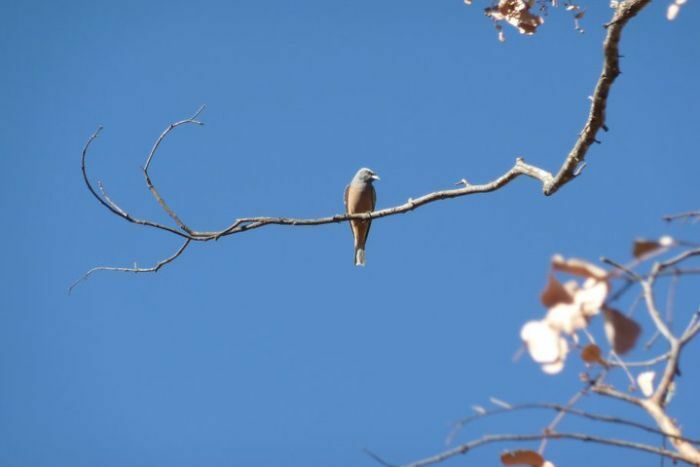 Clive Palmer’s Waratah Coal company was given environmental approvals to develop a massive mine on the nature refuge, which may put endangered species like the black-throated finch at risk. Ms Hahn believes national park declarations are the only way to stop this type of development from happening. 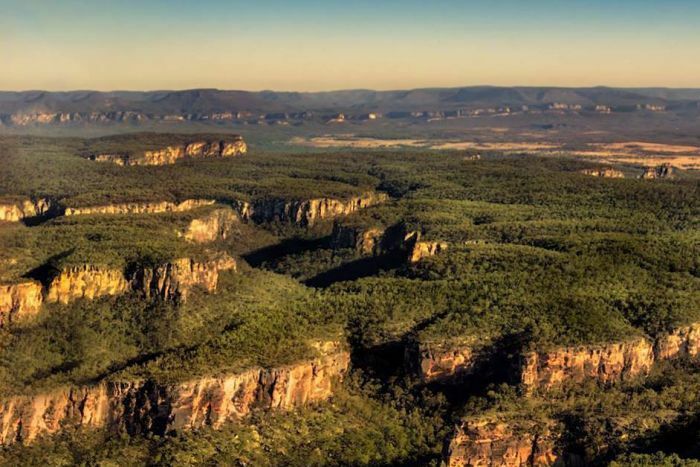 The Palaszczuk Government argues more than one million hectares has been protected since it was elected in 2015, although that’s less than a 1 per cent increase in the total area. A spokesman for the Environment Department said $9.5 million has been set aside in this year’s budget to buy properties of high conservation value. And while he acknowledges nature refuges do not exclude activities like mining, he said work is underway to develop new layers of protection for those areas. Mr Taylor said private organisations like Bush Heritage are stepping in where the Government is failing to play a role. 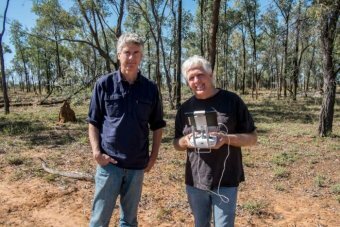 “We’ve had dreadful situations where Bush Heritage, for example, on its own saved the last refuge of the night parrot. “Now that’s shocking — the Commonwealth put no money to that.